2. 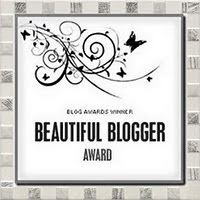 Pass this award onto 15 bloggers you’ve recently discovered and think are fantastic. 3. 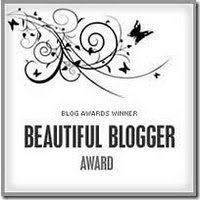 Contact said Blogs and let them know they’ve won. I'm a frustrated writer haha!